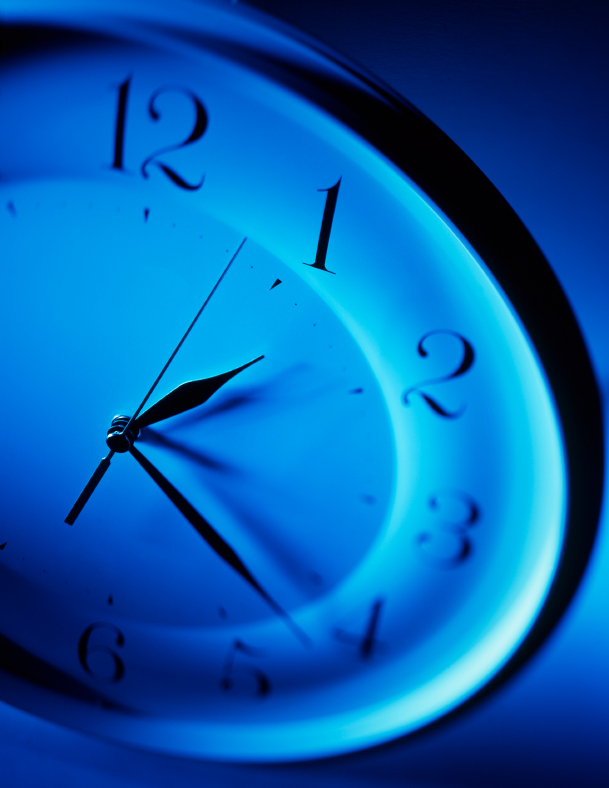 Ever get an itch for live comedy at 4AM? Then your insomnia-fueled dreams are about to come true my friend, as improvisers from both Philadelphia and Los Angeles take to the Adrienne’s Second Stage tomorrow for DAZED & AMUSED: THE 24 HOUR IMPROV MARATHON. Produced by the PHILADELPHIA JOKE INITIATIVE and directed by MARY CARPENTER, the second year of this ambitious show runs from Friday at 10PM until Saturday at 10PM, featuring a full 24 consecutive hours of non-stop improv. Joining Carpenter on stage are Los Angelenos ALEXIS SIMPSON & THOMAS FOWLER (both former Philadelphians), in addition to local comedians MARIO FRABONI, NATHAN HOLT, KAREN GETZ, ALLI SOOWAL, JIM CARPENTER and DAVE DRITSAS. All proceeds after production expenses benefit EDUCATIONWORKS, a non-profit organization that provides unique educational opportunities and academic enrichment for students in the Philadelphia area. PJI has a variety of ticket options available… so if you want to just catch the opening or closing, want to come see middle of the night insanity or are brave enough to forge through the whole shebang, there’s an option to fit your both your wallet and your sleeping habits (or lack thereof). 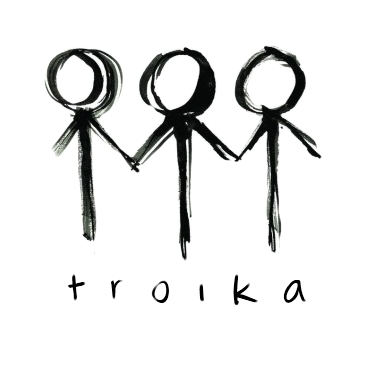 For the last three years, TROIKA has been matching up local improvisers into trios. I created the show as a way for people to experiment with new forms and collaborate outside of their normal circles without having to invest in an entirely new project. It’s also proved to be a great way to expose fan bases to different performers. Troika’s spawned some pretty unique and fun premise-based and concept shows… we’ve seen musicals, rock band reunions, teen sleepovers and spanish language soap operas, as well as a colorful cast of characters including clowns, librarians, puppets and even states witnesses. We’ve seen groups from Troika live on to perform well beyond their season. Early teams PONYCOAT and BRENDA were the first break outs, followed by several concerts from VELVET HELMET, leading clear up to the current CAGEMATCH champs, THE ONES YOUR MOMS WARNED YOU ABOUT. That’s some serious comedic talent, and all I can say is, you’d best expect the unexpected. So I hope you’ll join us for a special evening that is certainly never to be duplicated. Three of the top forces in the local comedy scene are teaming up this year, becoming The Philadelphia Comedy Collective, and presenting Comedy Month. Forming the new collaborative are the Philadelphia Improv Festival, Philly Sketchfest, and The Philadelphia Joke Initiative. Their first endeavor, Comedy Month, will run from November 1-21 at the Philadelphia Shakespeare Theatre, 2111 Sansom Street. The producers will announce the performance schedule later this summer. The first week of the festival will be the now week-long Philadelphia Improv Festival featuring local longform and shortform improv acts and troupes from all over the country. Now in its sixth year, the Philadelphia Improv Festival has hosted top-notch local acts along with teams from the Upright Citizens Brigade Theater (NYC), iO West (LA), DSI Comedy Theater (NC), Second City (Chicago), the Magnet Theater (NYC), Washington Improv Theater (DC), and the People’s Improv Theater (NYC). The Philadelphia Improv Festival is produced by Matt Nelson, Alli Soowal, and Jason Stockdale. Following the improv festival, Philly Sketchfest will present its third annual event, a full week dedicated to sketch comedy. Philly Sketchfest is the brainchild of sketch troupe Animosity Pierre’s manager Ben Maher and Pierre members Matt Lally and Dave Terruso; Jessica Ciaramella and Cathleen Collins are associate producers. As active members of the Philadelphia sketch scene, these comedians have experienced the growth of comedy in the city firsthand. In 2009, the festival grew to include over a dozen local and national sketch groups. The Philadelphia Joke Initiative (PJI) will handle the final week of performances. The comedy advocacy organization recently completed a successful run of its improvised musical, “Rodgers and Hammerstein are Dead.” The group was founded in 2009 and is dedicated to supporting comedy and comedians in the greater Philadelphia area. PJI recognizes comedy has inherent cultural value, and will foster Philadelphia’s cultural community by regularly producing comedy events, nurturing local talent, encouraging that talent to remain in Philadelphia, and raising the profile of Philadelphia-based comedy on the national market. PJI is run by Alexis Simpson and Kate Sabato. The Philadelphia Comedy Collective is a consortium of local producers, performers, and companies unified for the purpose of comedy advocacy, cultural vitality, and excellence in improvisation, sketch, stand up, theater, film, music, and other comedy media. Join Corey, Alli and Matt as we bid farewell to nearly four years of shows with an evening of special guests and one final performance. Throughout our run, we’ve been incredibly fortunate to play some amazing venues and events, including many shows at the Philly Improv Theater, CAGEMATCH, off-Broadway at the NYC Sketch-a-thon, the Philadelphia Improv Festival, the Philadelphia Fringe Festival, the Dirty South Improv Festival, the North Carolina Comedy Arts Festival, the Del Close Marathon and at the historic Trocadero Theatre. To the many who have invited us on to their stages, we thank you. It’s been a blast. We’d like to send a special thanks to all those who have come out to support our shows through the years. We invite you to come laugh with us one more time. You bring the movie line and we’ll bring the madness. Special guests will include TWO GUIDOS & TRAFFIC JELLY. Be sure to come on out and say goodbye!